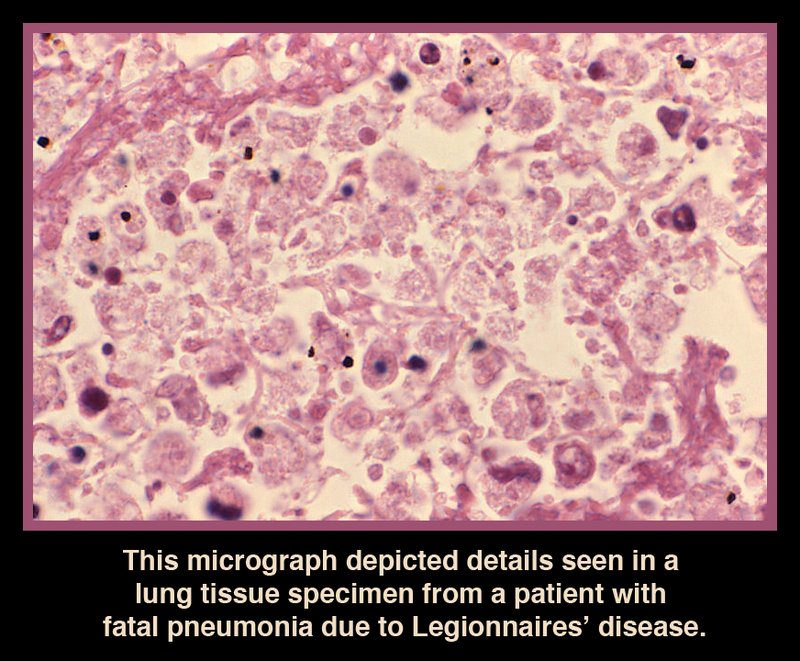 Quick post – major Legionnaires’ outbreak at VA hospital in Pittsburgh – microBEnet: the microbiology of the Built Environment network. 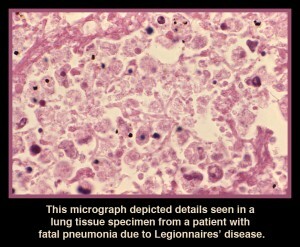 Wow – this is disturbing: VA under scrutiny after Legionnaires’ cases in Pittsburgh – CNN.com. Seems that there has been an outbreak of Legionnaires’ at the VA hospital in Pittsburgh and apparently the hospital officials new knew about problems for a year but did not reveal this. There are a lot of facts about this that have not yet come out. In the article titled “CDC: Ionization not â€˜best strategyâ€™ for preventing Legionnaires’ published on 11/29 the VA spokesman Mark Ballesteros was quoted as saying, “The national VA does not endorse the use of any particular system. This is not true. The VA Legionella directive, VHA DIRECTIVE 2008-010, strongly supports only one commercially available disinfectant, copper silver ionization. The other disinfectant recommended monochloramine, was not commercially available in 2008 and still 4 years later is not available today. Another product mentioned but not recommended is chlorine dioxide. The directive does state that chlorine dioxide is EPA approved, no mention is made about copper silver ionization being EPA approved and FIFRA registered. This VA directive was issued only 5 months after the EPA document titled “Pesticide Registration: Clarification for Ion Generating Equipment”. Why would the national VA directive strongly support only one disinfect, especially one that was not fully EPA approved at the time. Why did the VA directive not even list one of the most common used disinfection products for Legionella, the product now used at the VA Pittsburgh, chlorine?